Apple could also release an “Apple Car” by 2023, according to the note. Augmented reality, combining the digital and physical worlds through smartglasses, is going to become Apple’s next major user interface, he predicts, like how the iPhone introduced multi-touch touchscreens. “We predict that AR is the next-generation revolutionary UI; we therefore think that AR does not need any killer applications given it is a killer application already,” he wrote in the note. “We expect Apple will redefine the UIs of existing products by offering an AR experience created by the AR glass, which will likely be launched in 2020,” he continued. Apple has hundreds of employees working on augmented reality technology. Some work on Apple’s current augmented reality software for the iPhone, ARKit, which developers can use to easily create augmented reality apps. Others are working on prototypes and other R&D projects. Apple is working on a new chip and operating system for the device, Bloomberg reported last year. Apple’s not the only company working on smartglasses. 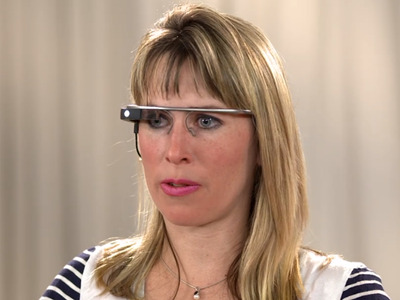 Google released Google Glass in 2013, and although it was not well-received at the time, Google ccontinues to develop the technology. Magic Leap, a startup that has raised over $US2 billion in funding, started shipping its gaming and creativity-focused smartglasses earlier this month. Kuo also makes a few predictions in the note about an Apple Car, which he says could be Apple’s next “star product” and could launch between 2023 and 2025. Apple is likely to tightly integrate services into the car, which could allow Apple to enter into the car financing market, he forecasts in the note. 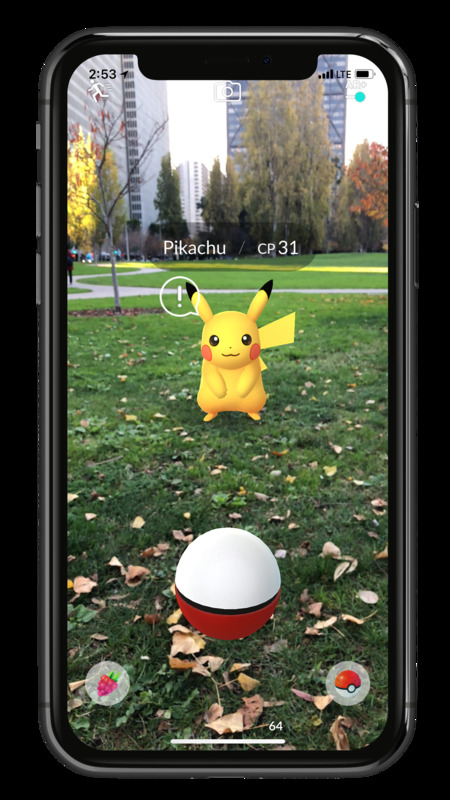 NianticPokemon Go uses Apple’s ARKit.